BetAnySports has the Fighting Irish set at 10.5-point home favorites for the slated 2:30 p.m. kickoff from South Bend on NBC. 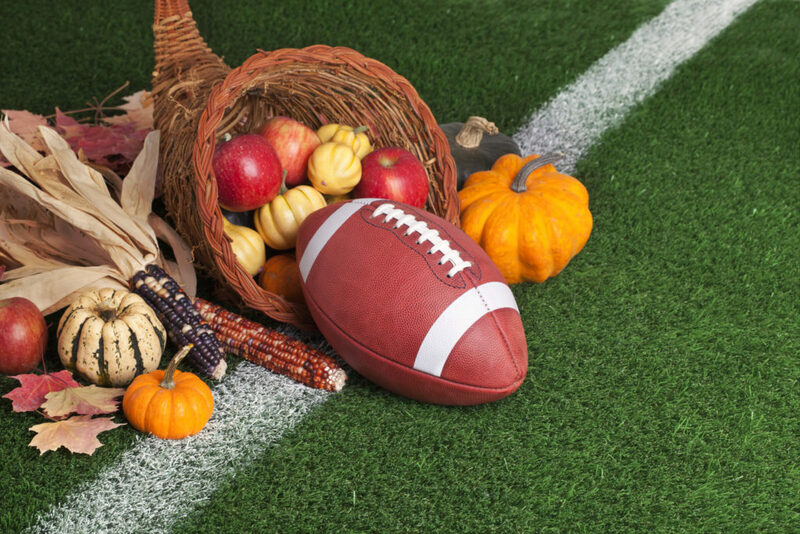 When it comes to the college football season, the weekend before Thanksgiving can be thought of as the calm before the storm. There are only two matchups on this Saturday’s slate between nationally ranked teams, but the one between the ACC’s No. 12 Syracuse Orange and the No. 3 Notre Dame Fighting Irish could have major implications for this season’s College Football Playoff. BetAnySports has the Fighting Irish set at 10.5-point home favorites for the slated 2:30 p.m. kickoff from South Bend on NBC. The betting line for the total has been set at 65.5 points. Notre Dame has won three of its last five games against Syracuse straight-up, but the Orange hold the slight 3-2 edge against the spread. The total has gone OVER or ended as a PUSH in two of the three games. 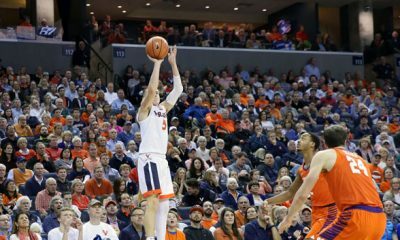 A new season in college basketball got underway last week and starting this Thursday night there is a full slate of betting action on tap over the next four days. The ACC’s Duke Blue Devils have established themselves as the early frontrunner with an impressive 118-84 romp over the SEC’s Kentucky Wildcats in their season opener as slight two-point underdogs. The No. 1 Blue Devils will be idle this weekend, but the Big 12’s No. 2 Kansas Jayhawks will square off against Louisiana-Lafayette on Friday night in an 8 p.m. tip on ESPN+. Early play in the NBA continues to heat up with the 12-3 Toronto Raptors in the East and the 12-3 Golden State Warriors in the West leading the way heading into Thursday night’s games. 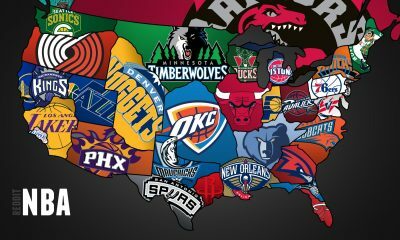 The top betting team so far has been the Portland Trail Blazers at 10-4 both SU and ATS. After failing to cover in Wednesday’s 126-117 road loss to the Los Angeles Lakers as a 2.5-point road underdog, Portland returns to action on Friday night with a road game against Minnesota at 8 p.m. The NFL saves its best for last in Week 11 with Monday night’s showdown between the 9-1 Kansas City Chiefs and the 9-1 Los Angeles Rams. As a warm up, Sunday night’s NFC North clash between the 5-3-1 Minnesota Vikings and the surprising 6-3 Chicago Bears should be a good one. 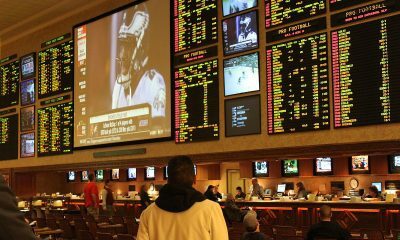 BetAnySports has the Bears favored by 2.5 points at home for the 8:20 p.m. start on NBC. The total has been set at 45 points.